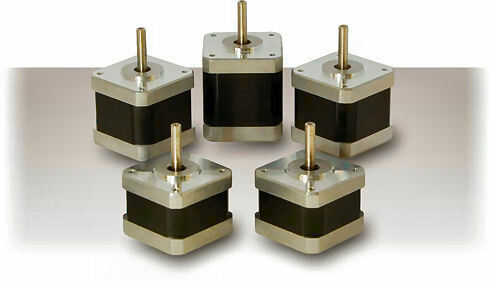 Three different sizes of NEMA17 stepper motors able to provide holding torque of more than 0.5Nm (71oz-In). 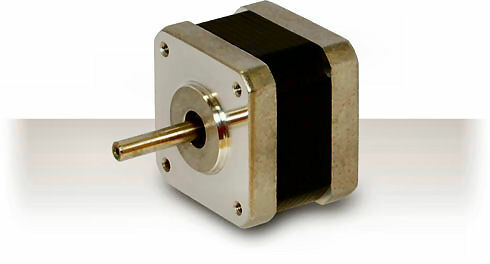 Upon request it is possible to obtain versions with double shaft or with a different wiring (i.e. with a different phase current).